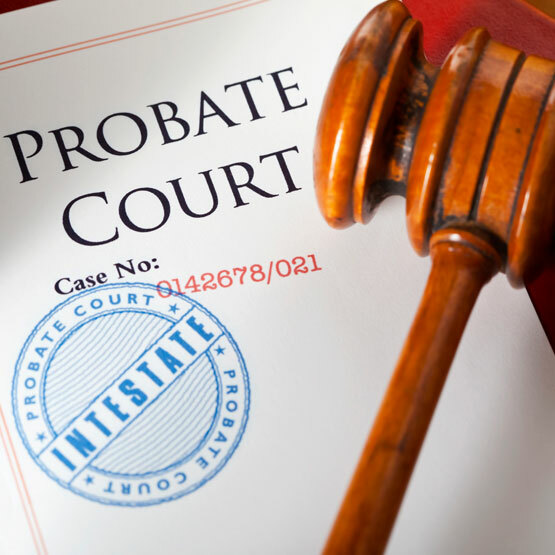 Prior and Associates is a licensed and bonded investigative firm which specializes in finding and recovering lost assets for individuals, trusts, estates and business entities nationwide. Since 1991 Prior and Associates has successfully recovered over 100 million dollars for clients in all corners of the world. 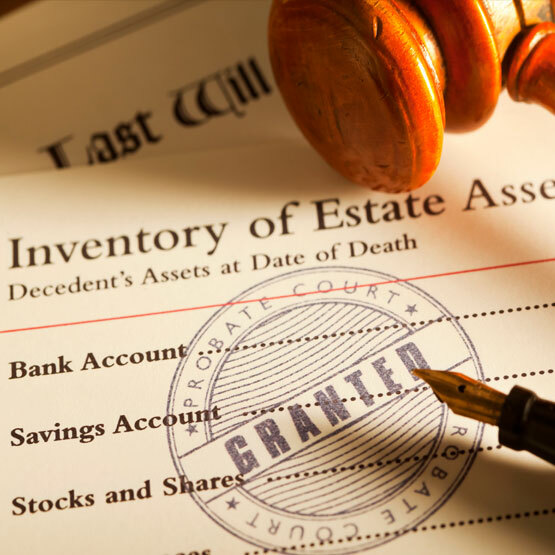 These assets include: insurance proceeds, tax refunds, securities and dividend accounts, litigation funds, mineral rights, bankruptcy related funds, royalty payments, escrow accounts, unclaimed property accounts, bank accounts, trust funds, vendor refunds and many other types of accounts that have been lost or suspended, often for many years and sometimes decades. To find owners of lost or suspended accounts, to establish their right to the funds in question and to facilitate speedy payment to same, who we are so fortunate to call our clients. Because we have long standing relationships with holders of suspended or unclaimed funds, and through our extensive network of researchers on the ground across the country, we are able to identify funds that have been dormant for many years. Prior and Associates specializes in proving ownership when the relationship between the claimant and the holder is ambiguous or the value of a given account is unclear. Depending on the nature of the claim this can take as little as days or weeks, but may take several months depending on the actual claim. BBB has determined that Prior and Associates meets BBB accreditation standards, which include a commitment to make a good faith effort to resolve any consumer complaints. BBB Accredited Businesses pay a fee for accreditation review/monitoring and for support of BBB services to the public. Copyright 2017 Prior and Associates.